Approved Training Catalog: GAFM ® Professional Development Course Guides. 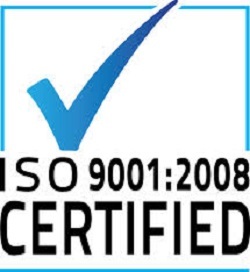 * GAFM Does not offer training but we are accredited to do so under ISO standards. We, like other global leaders such as PMP and CFA, offer a recommended training guide and topic coverage. If you, the educational institution/company, complies with the catalog topic coverage, we can approve your existing courses and assesment programs for certification eligiblity.